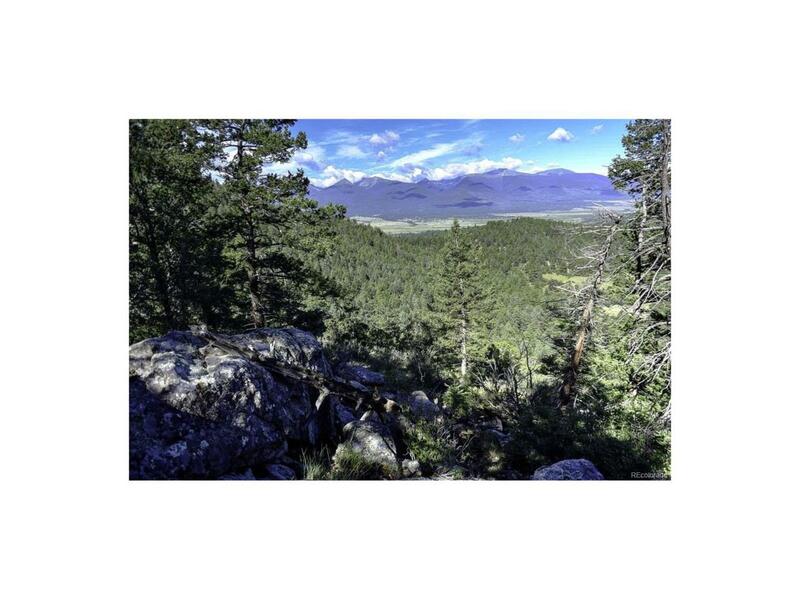 Keep It CLEAN - Come and experience the benefits of Colorado's fresh mountain air on 35.2 ac. There is NOTHING like stepping out and breathing cool mountain air...crisp with just a hint of butterscotch. The birds chirping and the breeze whisping thru the pines AND your home situated perfectly to take in the surrounding beauty. Got the vision??? Come and take advantage of this scenery. Open meadow, varied terrain, high mountain grasses, rock outcroppings and views of stunning mountain peaks and valley's. The access is year around, power and phone are in the road and city amenities are a short drive away. If your wanting to Keep It CLEAN...this cool property can help you with that.